BBGB is a highly versatile band thanks in large part to the extensive experience of its musicians. 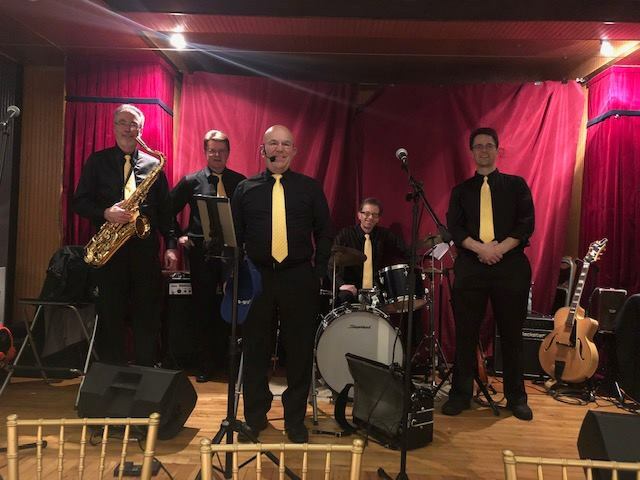 Our band includes members with many decades of experience playing festivals across the US and Europe, party and dance music for weddings, cruise ships, clubs and many other venues. This experience affords us tremendous flexibility and versatility to be able to support many different types of venues and entertainment situations. For once-in-a-lifetime Wedding events, we pull from our extensive book all kinds of music, typically starting the reception with more traditional background music including polkas and waltzes, shifting to cool jazz standards during dinner, then then morphing to full-on party Rock and R&B for the after-dinner dancing. 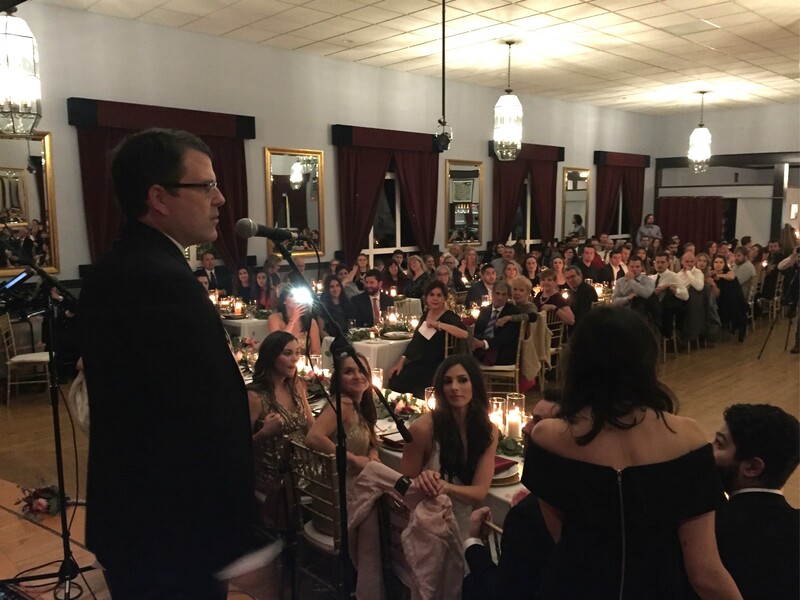 We are also very happy to Emcee your wedding reception event at no extra cost, announcing entry for the special participants, enabling the various toasts and special dances. Let us know if you're planning a Wedding or other special event in the coming year, and we'll let you know how we can support you!